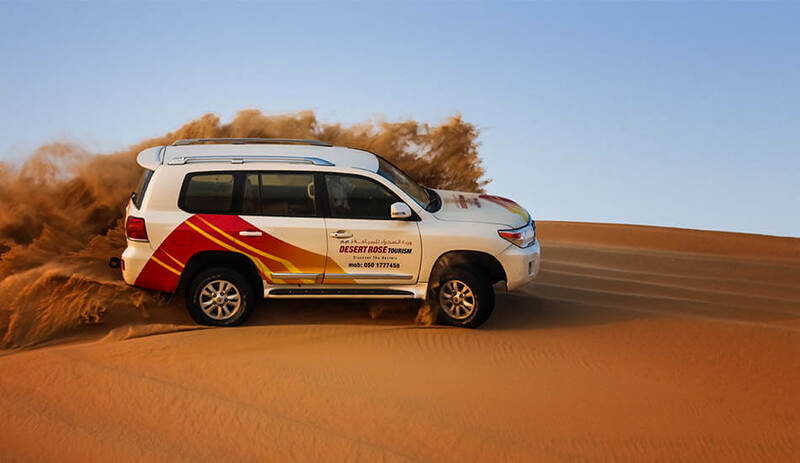 Be prepared for a morning full of excitement, thrill and the desert in this morning desert safari. After your pick up from the hotel, you will be driven to the desert where your dune drive will begin. Ride the bumpy dunes and feel your adrenaline rise with every soar and pitfall. Once you have traced every contour of	the dunes in your comfortable land cruiser, give sand skiing a go. Put your balance skills to the test as you slide down	a slopey down on your sand board. After enjoying the modern morning desert activity, you will be taken to the camp where your	Bedouin guide will welcome you. Follow their lead and mount the back of a camel to go on a relaxing ride full of perspective. Once you are done you will understand why the Bedouins chose camels as their favorite mode of transport. 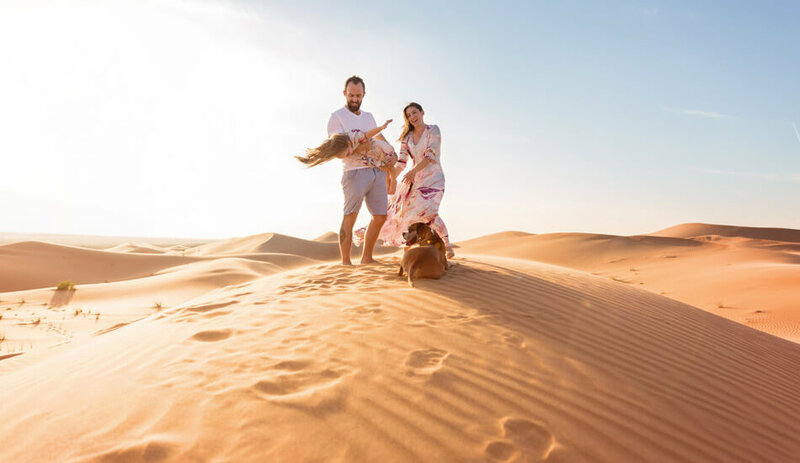 The Abu Dhabi morning desert safari is the ideal tour for those who want to explore the desert and taste it's adventures. 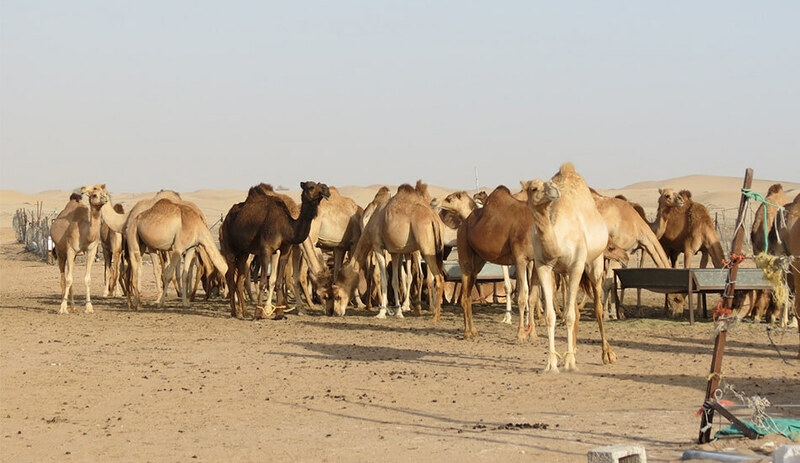 Experience a morning desert safari in Abu Dhabi. Enjoy a morning in the desert with plenty to see and do.